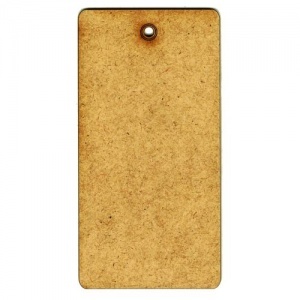 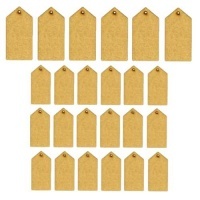 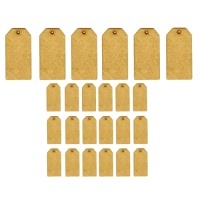 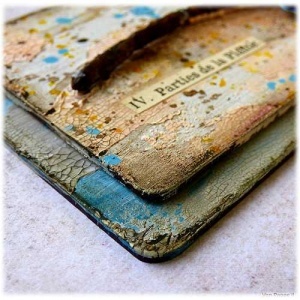 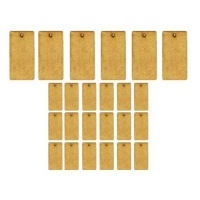 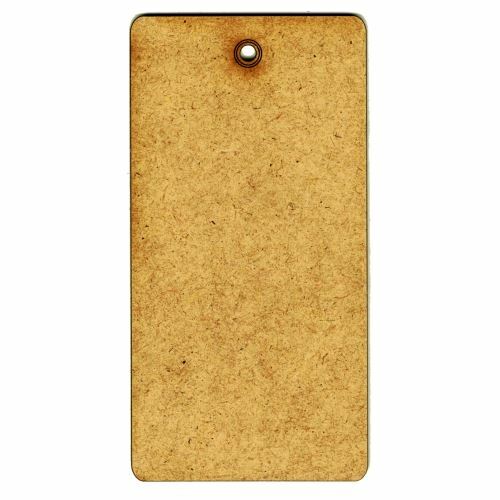 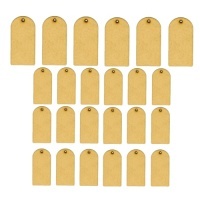 MDF rounded rectangle tag shape comes pre-drilled and ready to decorate. 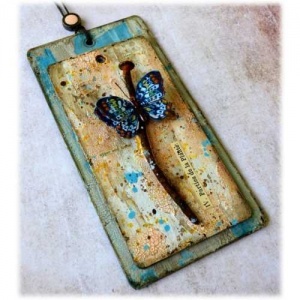 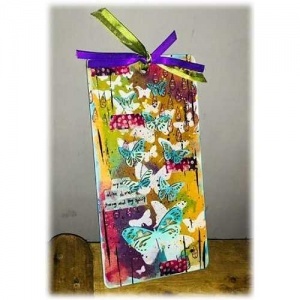 Create unique dangly tags to adorn gifts, home decor projects, papercrafts and more. 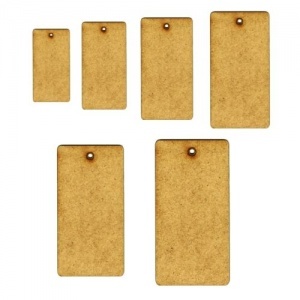 Can also be glued flat or used with a brad making these tag super versatile and ideal for year round projects and occasions.